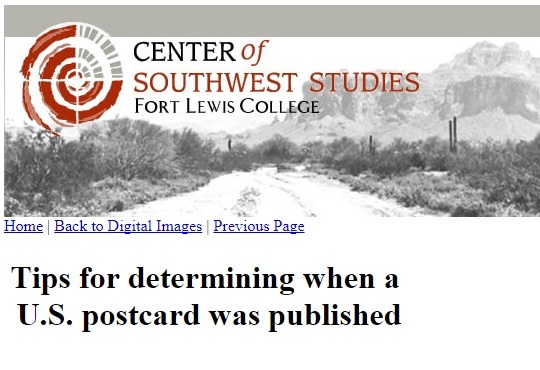 The Center for Southwest Studies at Ft. Lewis College has a page of tips for dating U. S. postcards. 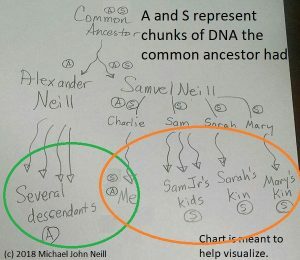 Genealogy Search Tip is sponsored by GenealogyBank. This entry was posted in Uncategorized on November 22, 2017 by mjnrootdig. Thank u so much 4 this tip, as I have a lot of them over a long period of time. This is a great site with all kinds of detailed info! I find it really interesting since my great-grandma was an early postcard user and collector.